Clicknheat packs can be used to target specific areas that need the benefit of initial cold therapy and ongoing heat therapy. Self-Management of aches and pains is an important part of rehabilitation and recovery. The initial management of injury has a huge impact in the length and quality of recovery and rehabilitation and hence highly recommended by Physiotherapist and Chiropractors time and again. Our customers also use hot and cold packs after a surgical procedure like a knee or hip replacement. Unlike frozen peas, our Clicknheat packs are more efficient and convenient method since it does not leak and molds to the contours of your body. Thus increasing the impact of the pack while reducing potentially damaging pressure on the surgical wound site. Using a heat pack, opens up blood vessels stimulating blood flow in the area. This leads to increased oxygen and nutrients supply thus reducing pain, increasing motion and promoting healing. 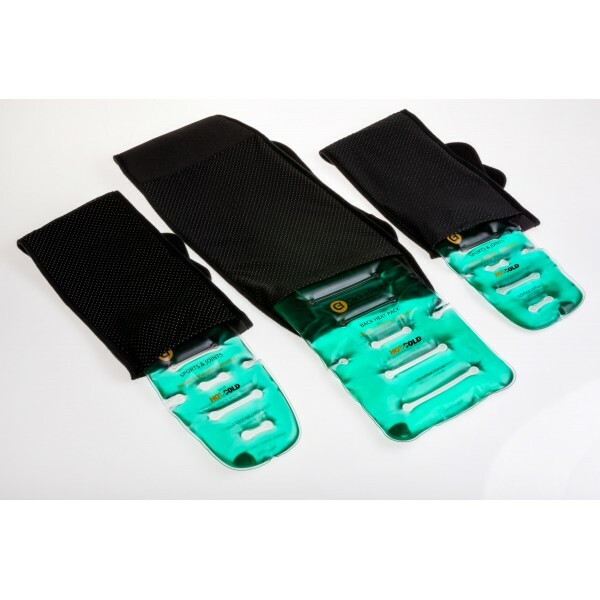 Clicknheat packs can be used to target specific areas that need the benefit of initial cold therapy ..